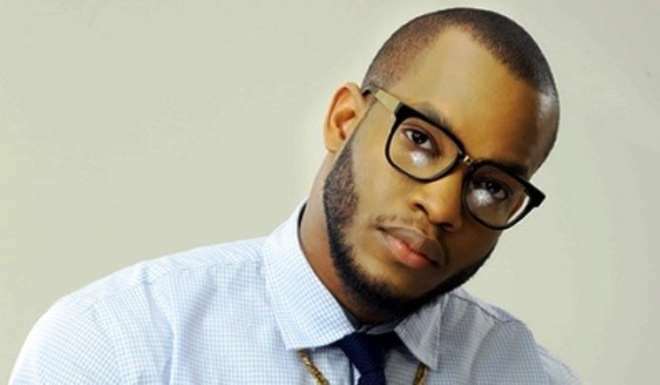 One of the newest Glo ambassadors, Chukie Edozie popularly known as Lynxxx has been dragged to court by one Richard Bennet, who claimed that the artiste beat him up along with some of his crew members. Bennet has now filed a N10million suit against the singer. The claimant said he suffered some injuries due to the treatment meted out on him by Lynxxx and his cohorts. He has filed for assault and battery at the Igbosere Magistrates' Court in Lagos. Sometime ago, it was reported that Lynxxx fought Bennet at a Lagos night club called Ntycee Lounge and Restaurant. As it was then reported, Lynxxx allegedly held Bennet's cloth at the lapel demanding that the latter beg a lady he (Bennet) reportedly spilled a drink on. Lynxxx then allegedly broke a bottle and threatened to kill Bennet. The fracas that ensued at the club that day led to its closure for business. The new Glo ambassador then denied reports that he fought at the club. The matter has been adjourned to July 2.